Android is a derivative of Linux, and therefore natively works with any Linux-based system without requiring extra configurations. This also includes Mac OS X which is also a variant of Linux. However, for Windows – the most widely used PC operating system – things are little different. In Microsoft’s operating environment, any hardware component that you have attached to your system, requires proper drivers to be configured, whether it’s an internal piece of hardware or a peripheral. This becomes a problem for Android users. Generally when your Android device is connected to your Windows computer, Windows Update will find and serve a generic USB driver from reputable OEMs (Original Equipment Manufacturers). 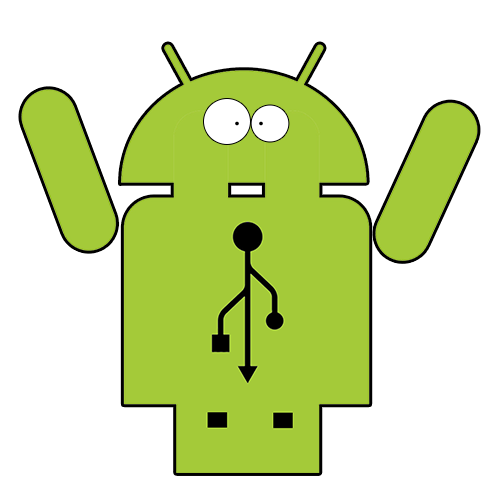 Then these Android devices can be connected to through USB (mass) storage mode. There can be other cases where the manufacturer will release an accompanying PC Suite or software suite for your Android device, with the proper drivers. However users generally face issue when they place their Android devices in USB debugging mode, an essential requirement for application development in Windows, and for modding and customization of your phone or tablet. It also provides a bridge for ADB connection between the droid and the computer. In these scenarios, the automated solutions mentioned above might not always work, and for that reason, most OEMs provide configurable driver packages for Windows based setups, so that you can get your device connected and communicating with the PC in an easy manner. Note that if you have a Nexus device, you will need to use the Google USB driver, and not the one from the manufacturer of the device.